Blog Hoppin': Birthday Display Link Up! 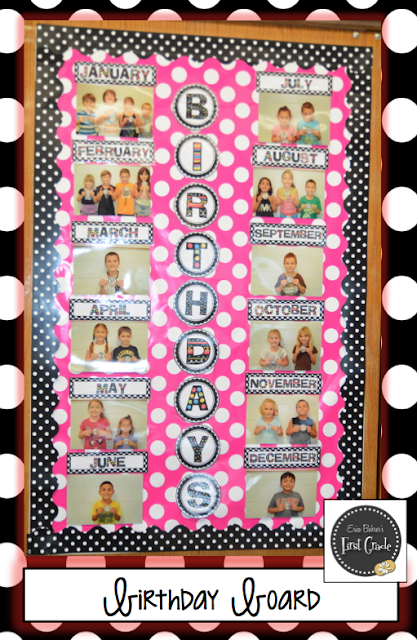 I thought I would host a little linky where we could share how we display birthdays. My birthday display has evolved over the years from store bought cakes to the one I have now. One thing has always remained the same - I have always photographed my students holding up their birthdate. Click the here to read more about my birthday board display. 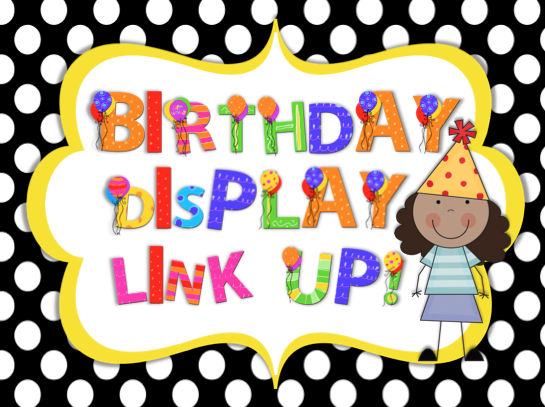 Link up below with your birthday board! Very cute idea! I haven't created a fancy display for birthdays in the past, but maybe you all will inspire me!